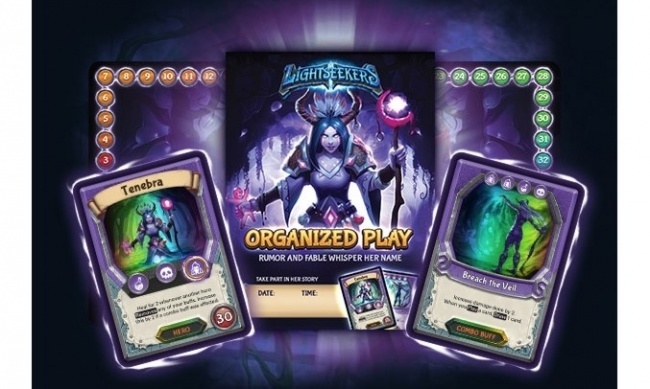 First OP Kit for 'Lightseekers' AR Trading Card Game. *Limit two kits per store. **Brick and mortar stores only. Remember to select GROSNOR DISTRIBUTION as your preferred distributor!